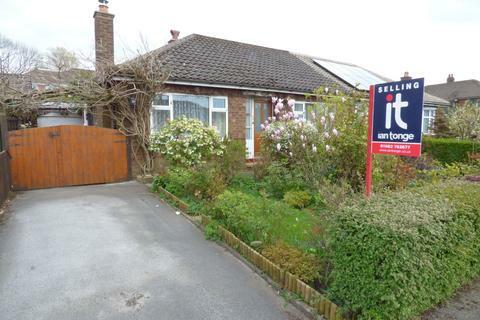 Marketed by Ian J Tickle Independent Estate Agents - Frodsham. 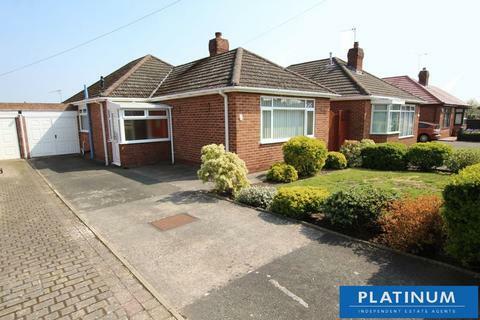 Marketed by Andrew's Estates - Neston. 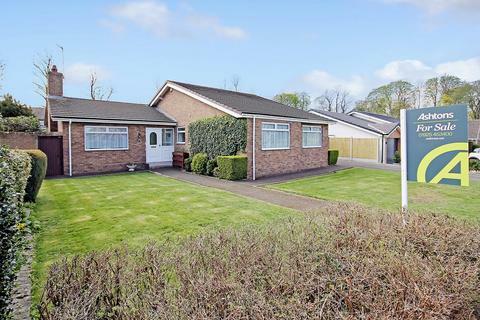 A SUBSTANTIALLY EXTENDED and well presented FOUR BEDROOM, two bathroom 1950s DETACHED dormer bungalow with larger than average internal accommodation, EXTENSIVE GARDENS, and an extremely sought after location backing onto Upton Golf Course. Marketed by Matthews of Chester. Pleasantly situated in a mature residential location close to amenities, this individual detached true bungalow with a detached garage is set in established gardens and offers well planned accommodation that includes three bedrooms and a bathroom with a suite incorporating a walk-in bath.. Marketed by Wright Marshall - Crewe. 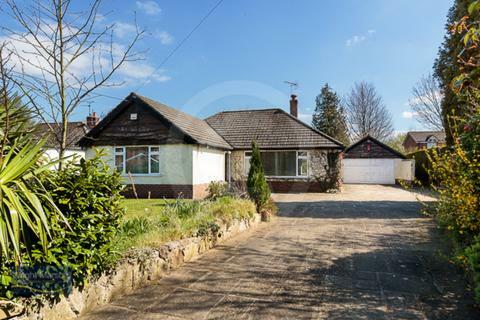 Positioned in a popular and quiet location and in need of some modernisation a well-maintained detached bungalow with well-proportioned accommodation throughout. 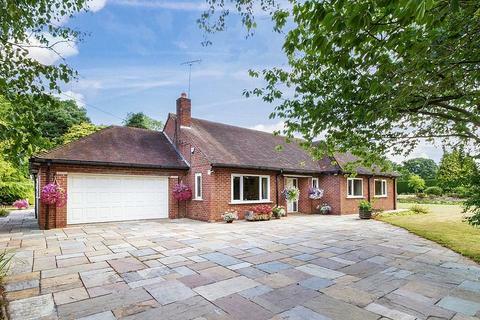 Private gardens, driveway providing off road parking and detached garage. 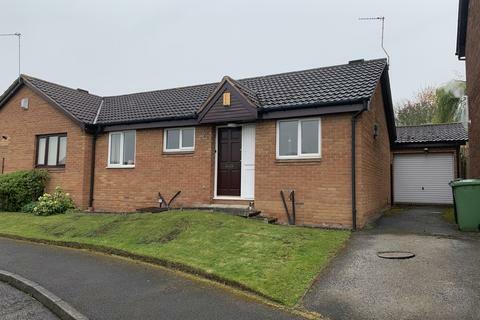 No Onward Chain - This property is being offered for sale BY PUBLIC AUCTION on Monday 3rd June at The Moat House Hotel, Festival Park, Stoke, ST1 5BQ. 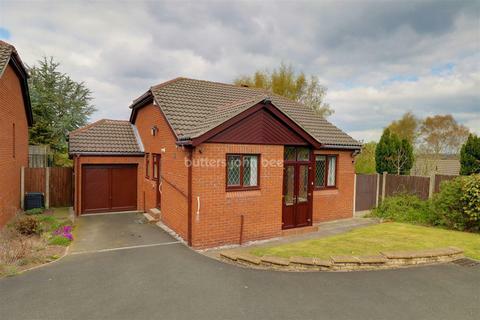 Marketed by butters john bee - Crewe. 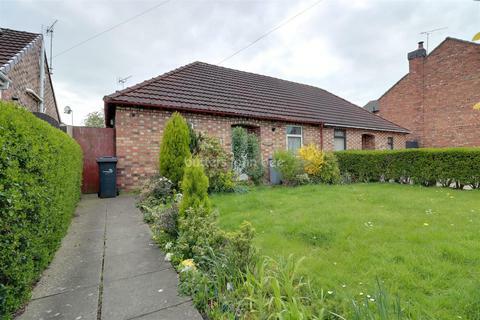 Marketed by Ashtons - Newton-Le-Willows. Marketed by Wright Marshall - Nantwich. Marketed by Halls - Whitchurch. 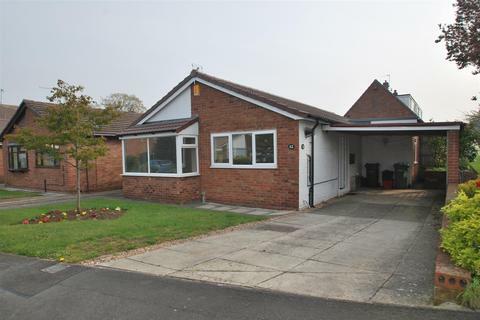 Academy welcome to the market this two bedroom DETACHED BUNGALOW located on the ever popular Liverpool Road, Widnes. 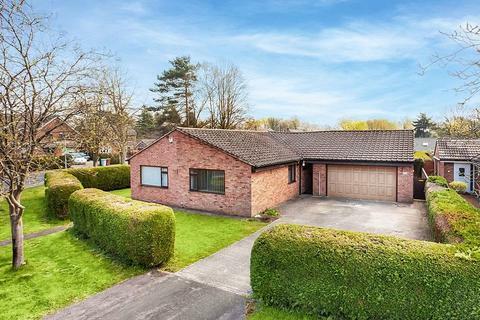 The property presents well throughout, offers maintained front and rear gardens and ample living space with the modern touch throughout. 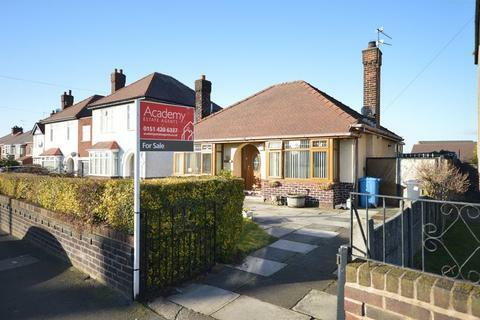 Marketed by Academy Estate Agents - Widnes. 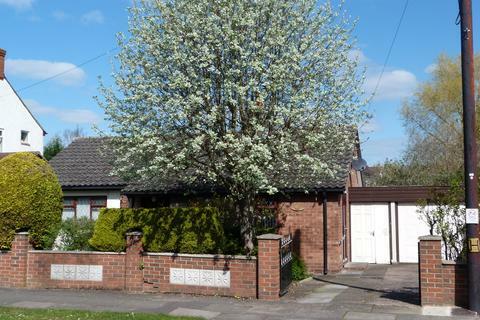 Marketed by Michael C Adams - Widnes. 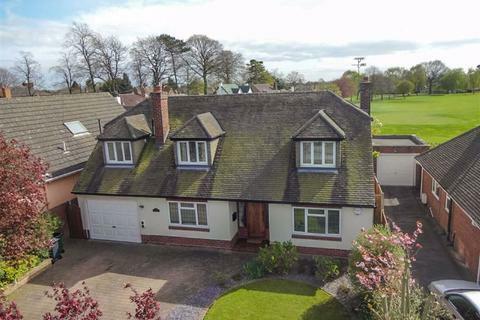 Marketed by Platinum Independent Estate Agents - Little Sutton. 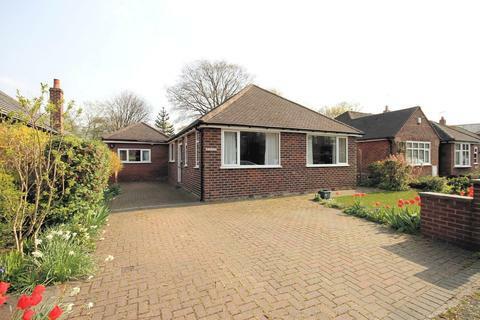 This extended elevated bungalow ticks all the boxes! 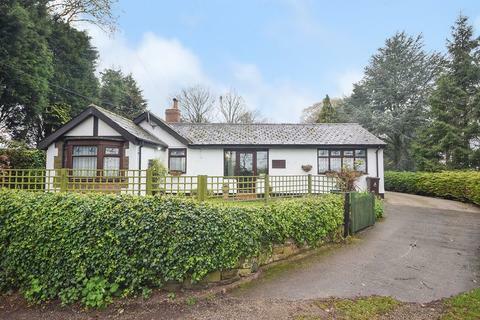 It has a top location in Timbersbrook with rural views for miles and has been totally renovated over the last 2 years. 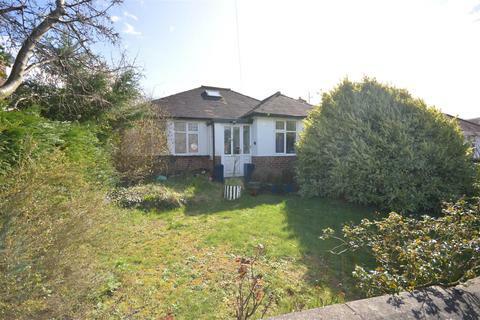 Large plot with plenty of parking to the front and rear and also has planning permission to convert the roof space if required. Marketed by Timothy A Brown - Congleton. 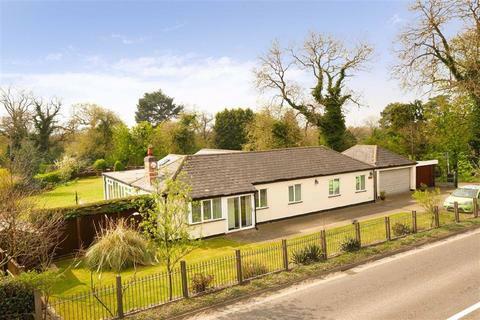 A well presented, extended three bedroom detached bungalow in a much sought after location a stones throw from the town centre. 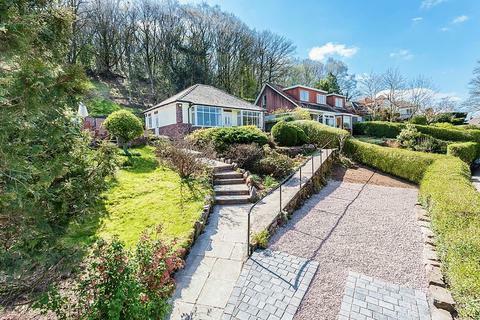 Driveway and enclosed, south facing gardens. Marketed by Irlams of Knutsford - Knutsford. 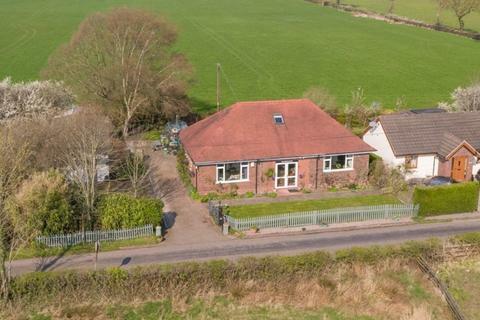 A most attractive 3/4 bedroom exceptionally well maintained detached dormer bungalow nestling in a large mature plot (0.21 acres) benefitting from far reaching rural views to the front and the rear. 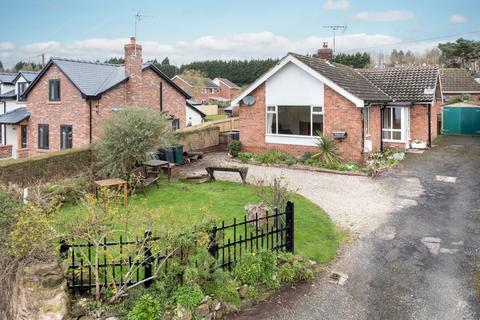 Marketed by Fine & Country - Knutsford. 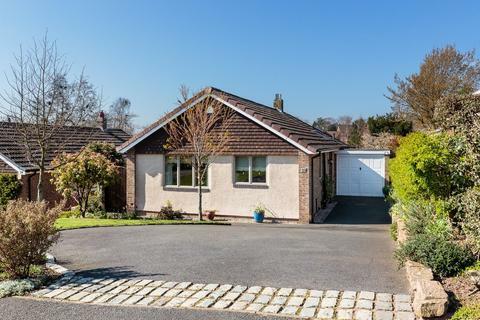 We are pleased to offer for sale this pleasant semi-detached bungalow offering two double bedrooms and being delightfully situated on a quiet yet convenient cul-de-sac, just moments from High Lane village centre and all its amenities. 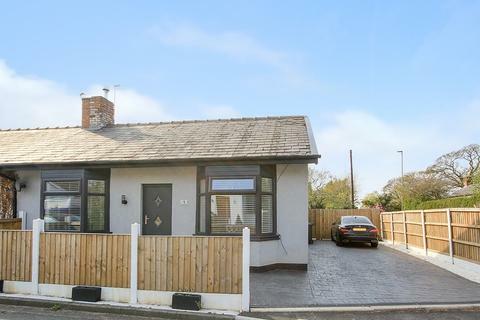 Marketed by Ian Tonge Property Services - High Lane.